What Do You Need for the Rest of Your Life and What Will It Cost? Do you know your Number? What happens if you don't make it to your Number? Do you have a plan? The Number is no ordinary finance book—it offers an intriguing and entertaining tour of weath gurus, life coaches, and financial advisers, and our hopes and fears for the future. The result is a provocative field guide to your psyche and finances and an urgently useful book for anyone over thirty. The often-avoided, anxiety-riddled discussion about financial planning for a secure and fulfilling future has been given a new starting point in The Number by Lee Eisenberg. The buzz of professionals and financial industry insiders everywhere, the Number represents the amount of money and resources people will need to enjoy the active life they desire, especially post-career. Backed by imaginative reporting and insights, Eisenberg urges people to assume control and responsibility for their standard of living, and take greater aim on their long-term aspirations. From Wall Street to Main Street USA, the Number means different things to different people. It is constantly fluctuating in people’s minds and bank accounts. To some, the Number symbolizes freedom, validation of career success, the ticket to luxurious indulgences and spiritual exploration; to others, it represents the bewildering and nonsensical nightmare of an impoverished existence creeping up on them in their old age, a seemingly hopeless inevitability that they would rather simply ignore than confront. People are highly private and closed-mouthed when it comes to discussing their Numbers, or lack thereof, for fear they might either reveal too much or display ineptitude. In The Number, Eisenberg describes this secret anxiety as the “Last Taboo,” a conundrum snared in confusing financial lingo. 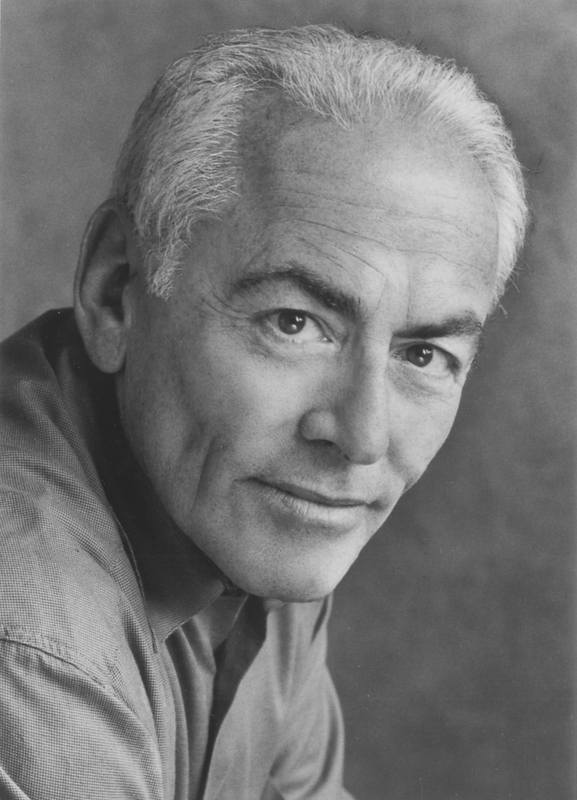 He sorts through the fancy jargon and translates the Number into commonsense advice that resonates just as easily with the aging gods and goddesses of corporate boardrooms as it does with ordinary people who are beginning to realize that retirement is now just a couple of decades away. Believing that the Number is as much about self-worth as it is net worth, Eisenberg strives to help readers better understand and more efficiently manage all aspects of their life, money, and pursuit of happiness. Lee Eisenberg, most recently the author of Shoptimism: Why the American Consumer Will Keep on Buying No Matter What (2013). The Number was a New York Times bestseller and was cited by Business Week as one of the best books of the year. Eisenberg is also the former editor in chief of Esquire. Under his stewardship the magazine won National Magazine Awards across a number of writing and design categories. He currently lives in Chicago. "[Eisenberg] has a deft way of making abstract financial principles both personal and funny. His book will definitely make you think about where you're going and why." "[Eisenberg's] tips are timely for millions of baby boomers who are hurtling toward retirement with little sense of what they want from it or how they'll get along once they no longer bring home a paycheck." 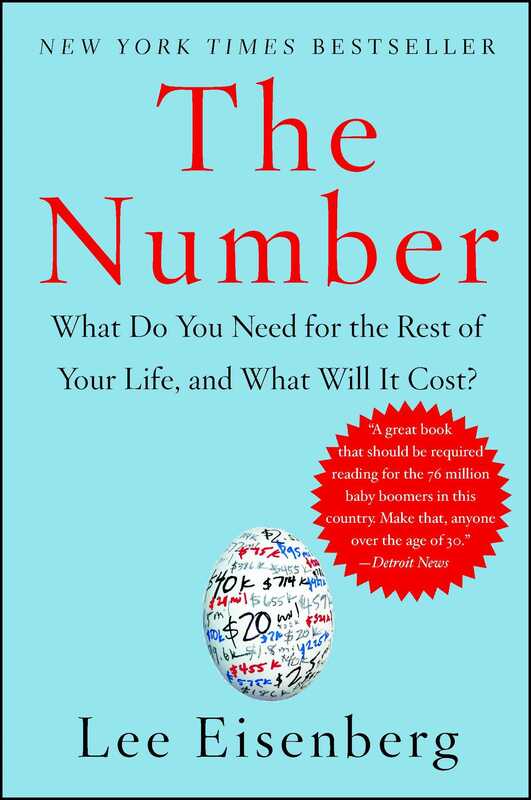 "Today's hottest personal finance book is Lee Eisenberg's The Number...read The Number, think about the Number." "An important book, one that illuminates the appalling mistakes that many baby boomers are making as they approach later life."